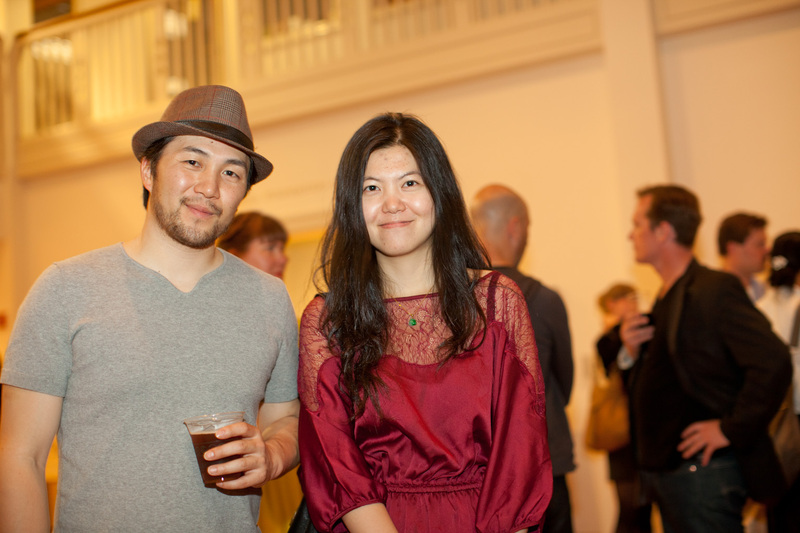 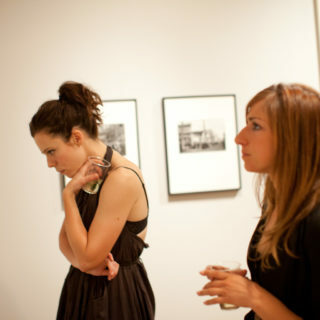 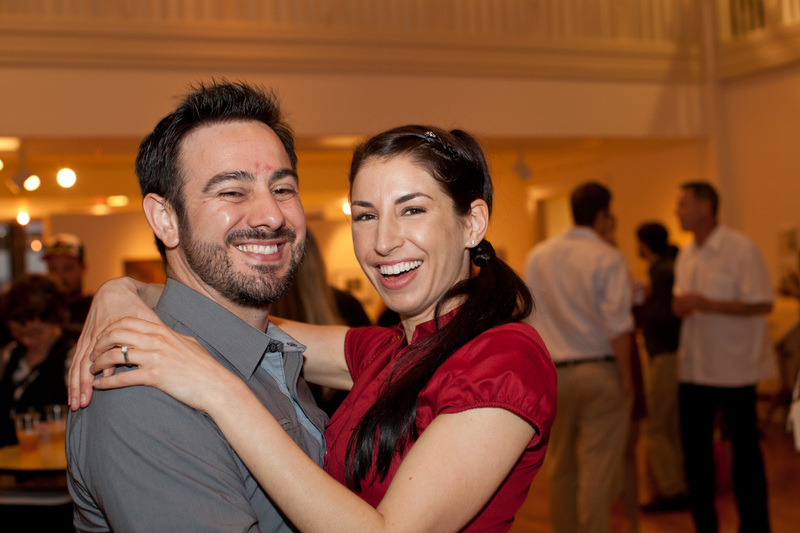 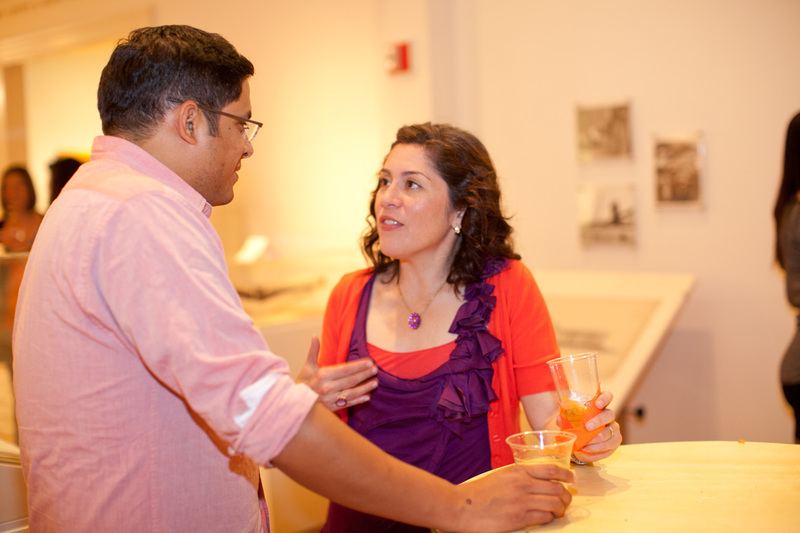 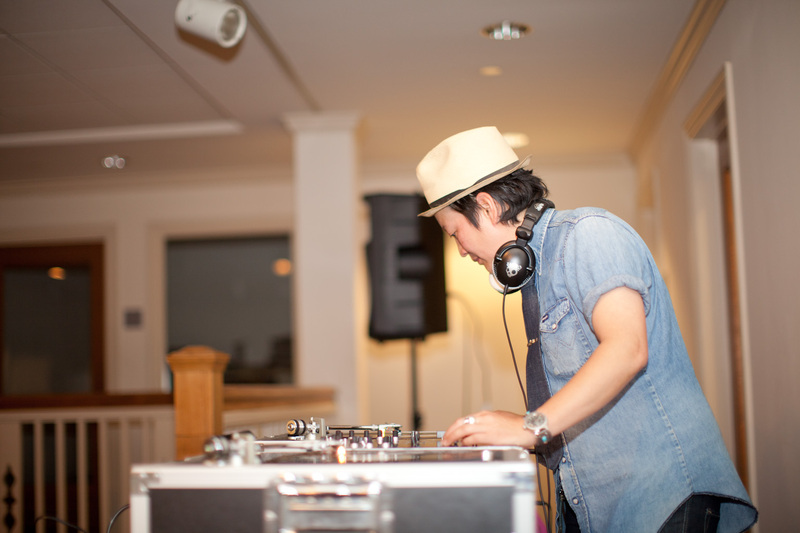 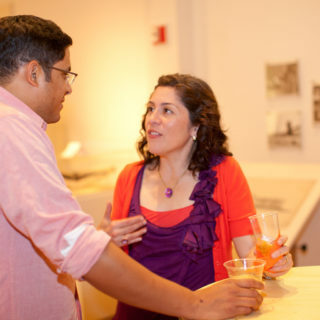 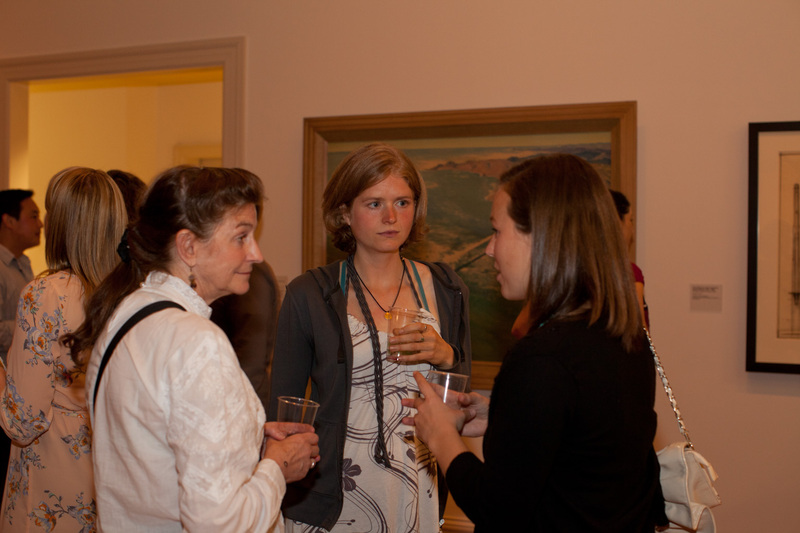 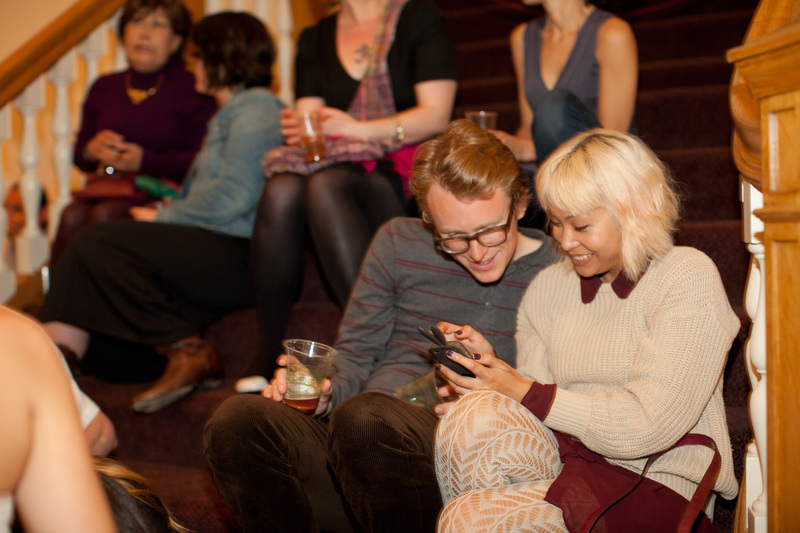 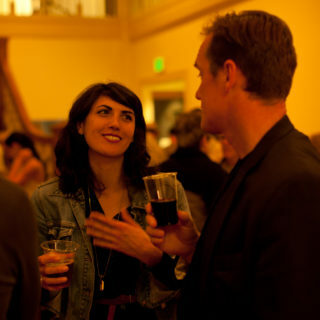 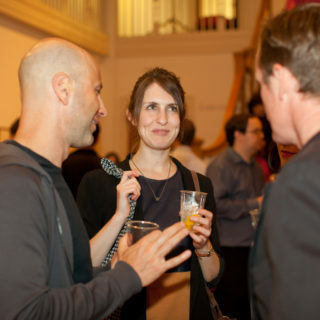 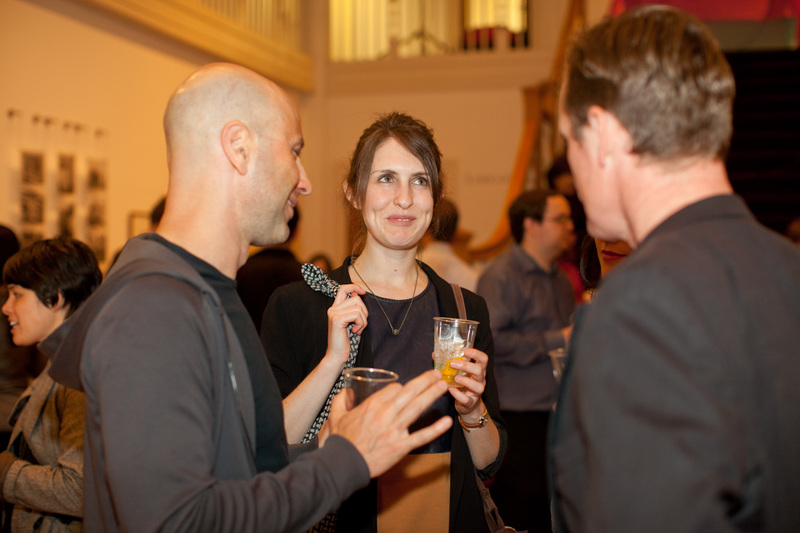 San Francisco Collaborates at California Historical Society! 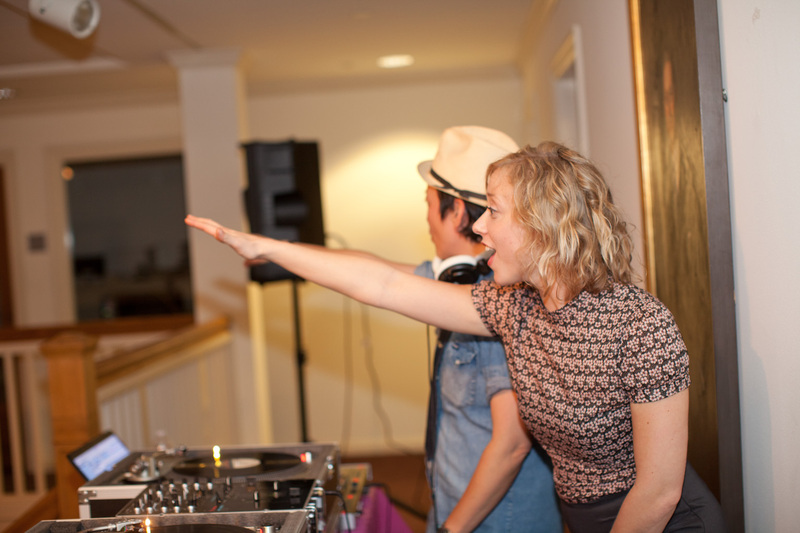 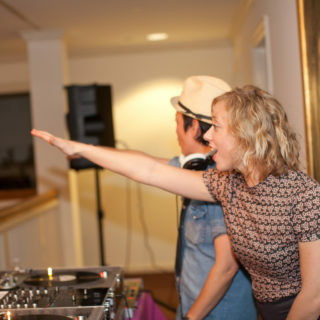 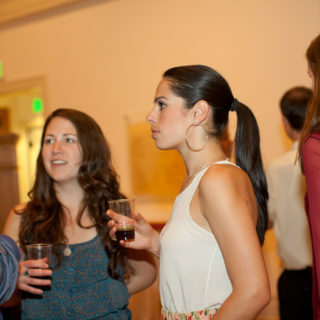 Art With Impact presents a fun and art-filled evening of lively music, great food and drinks, interactive videos and a raffle featuring well-known local businesses on April 20, 2012 at the California Historical Society. 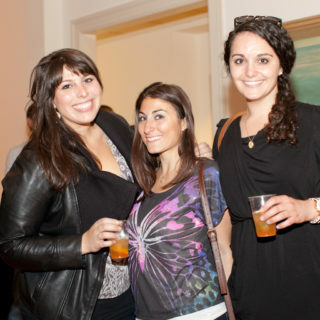 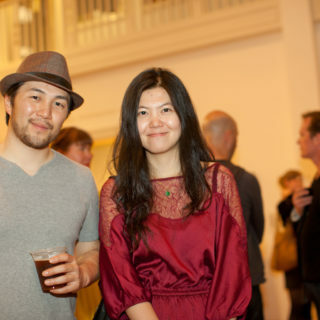 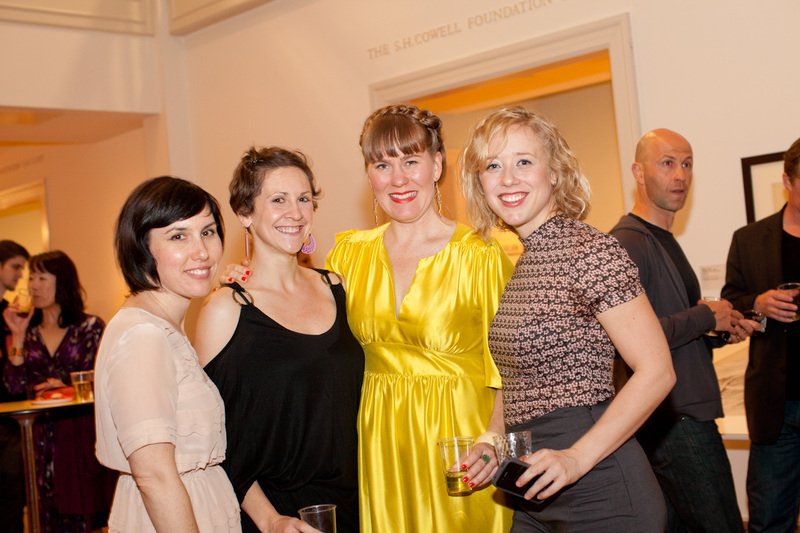 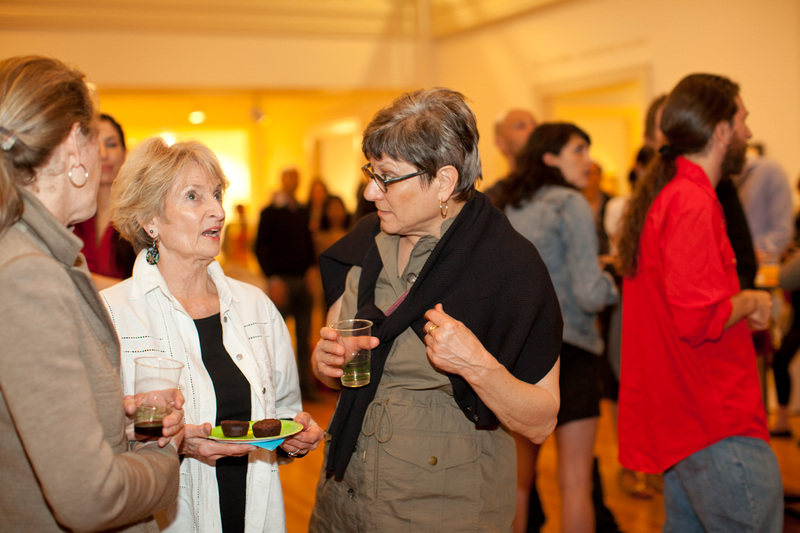 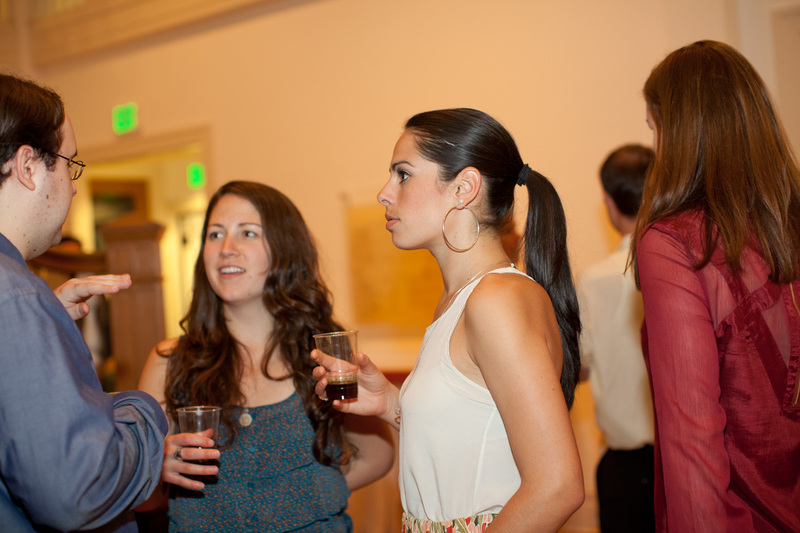 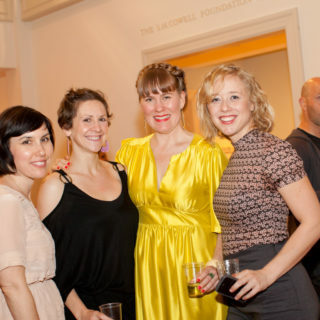 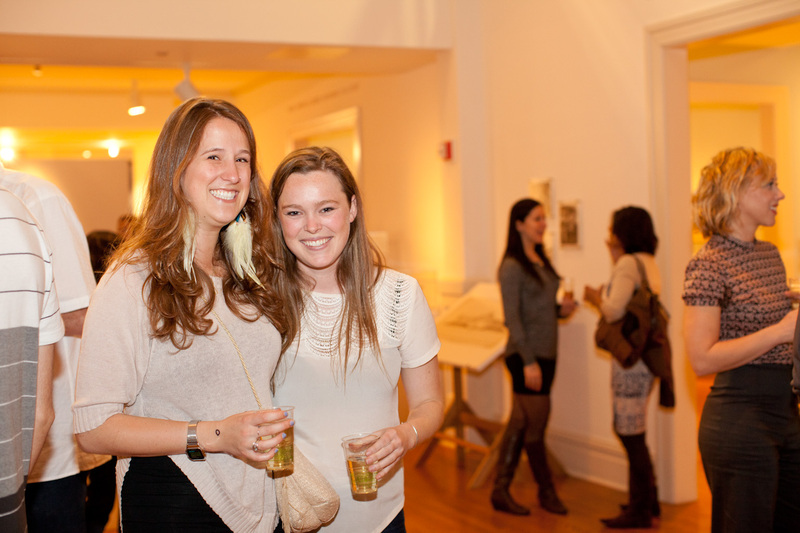 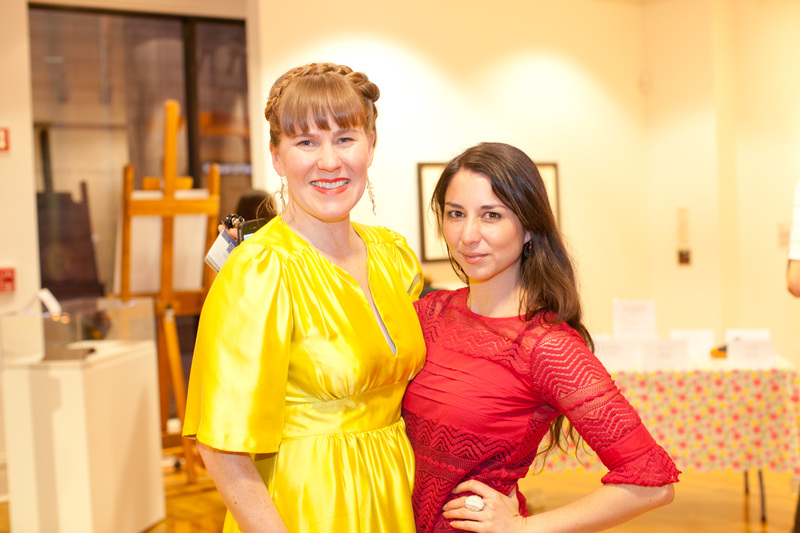 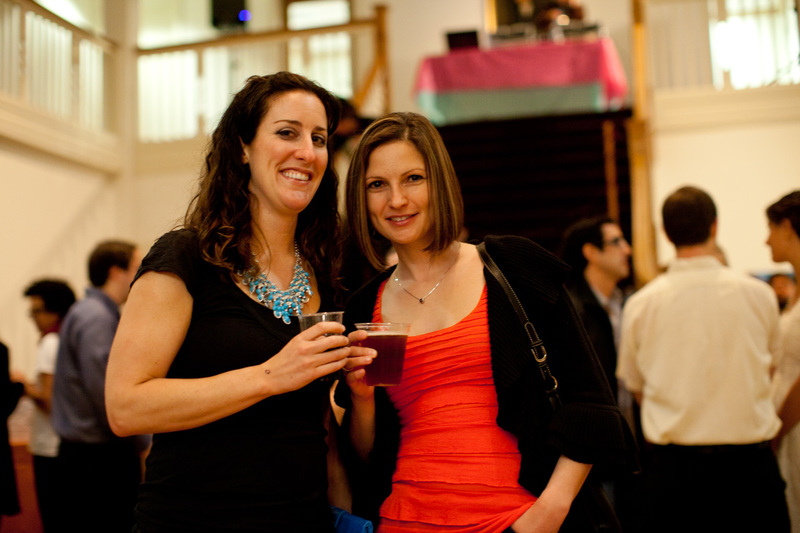 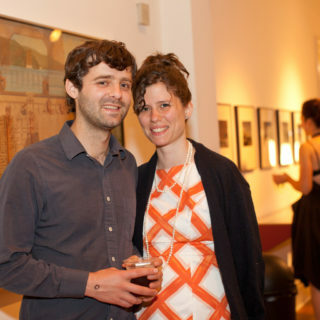 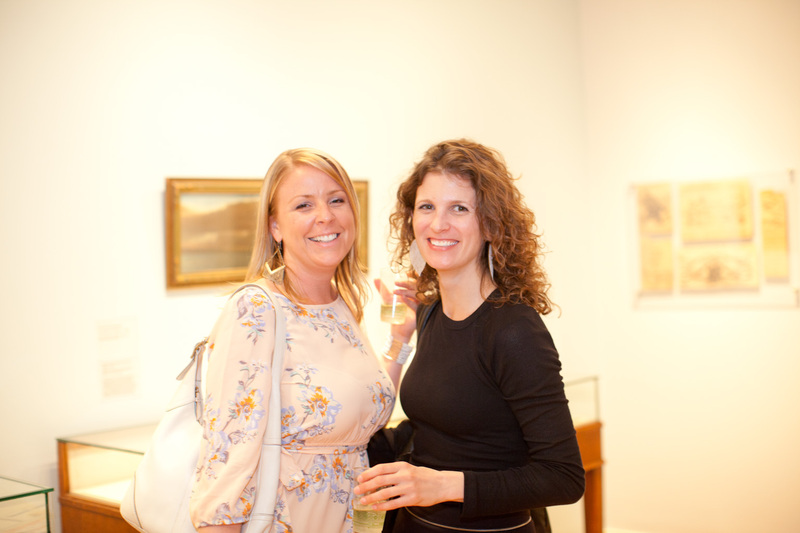 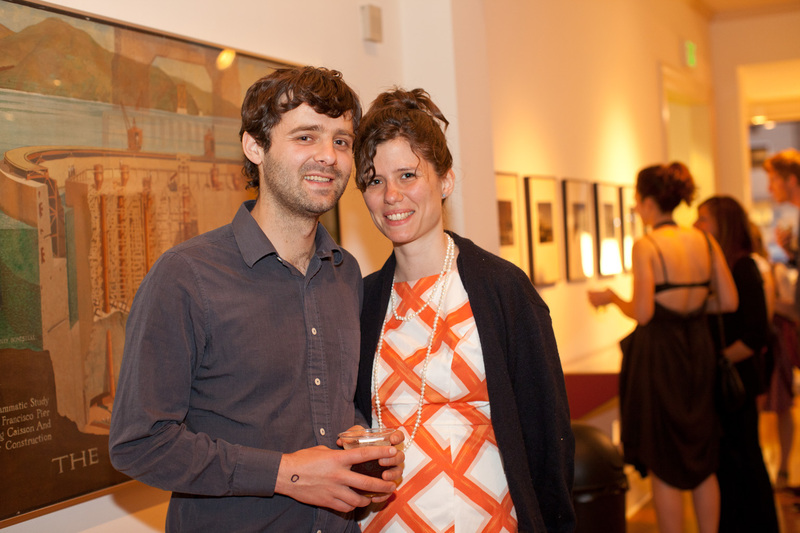 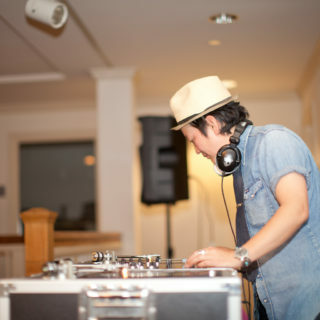 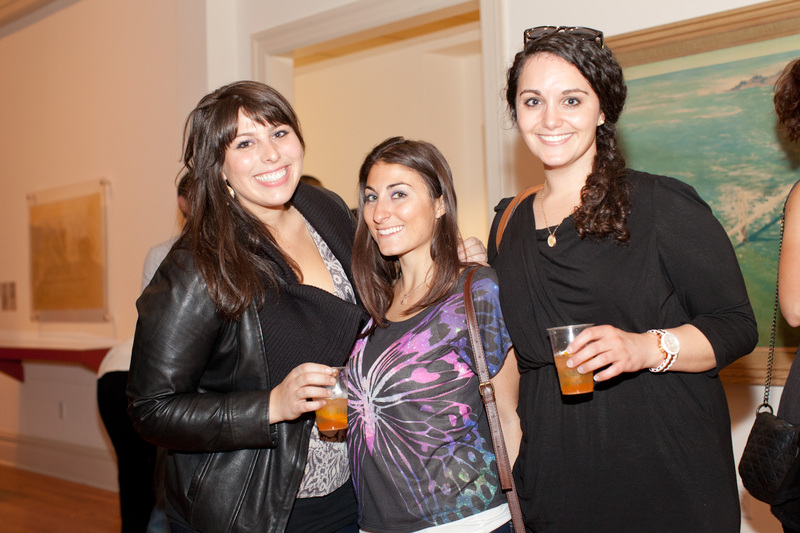 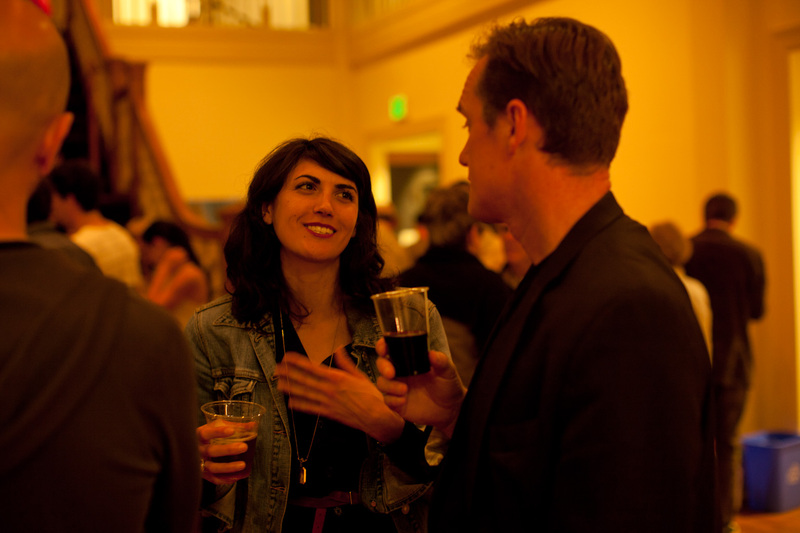 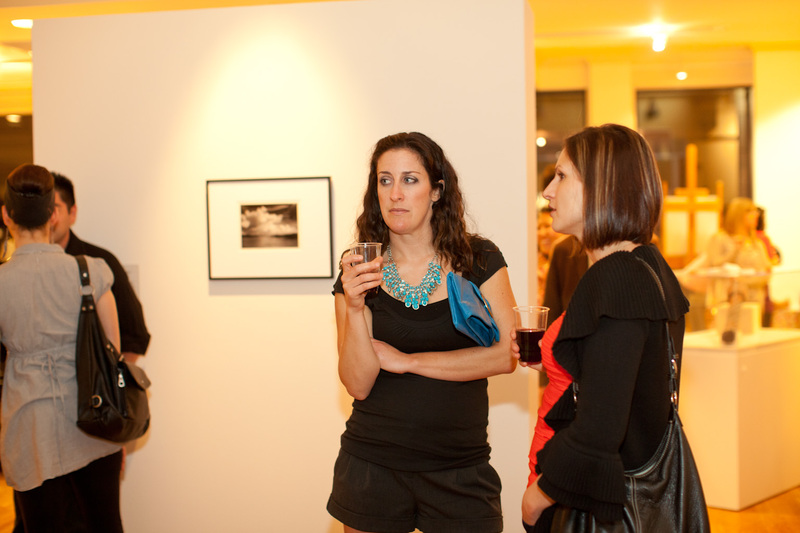 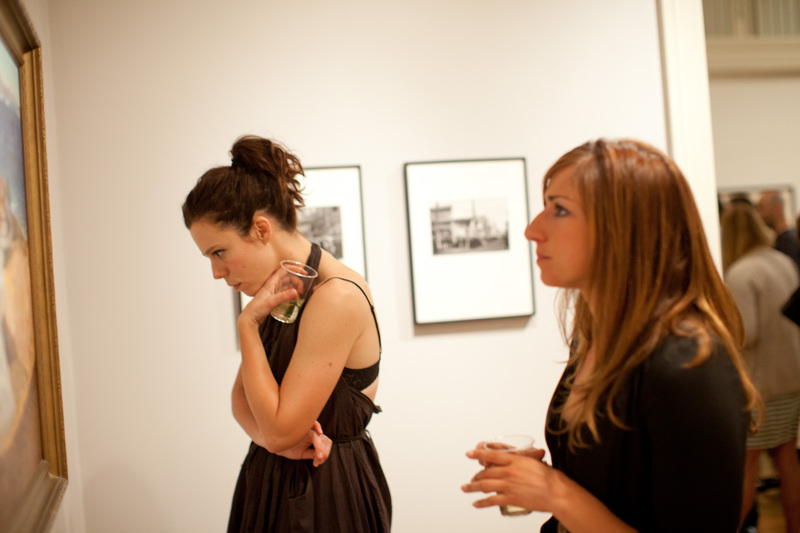 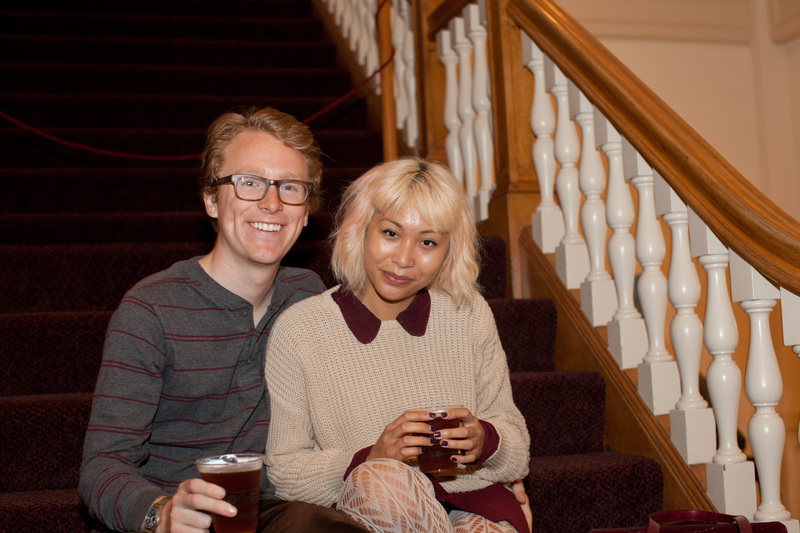 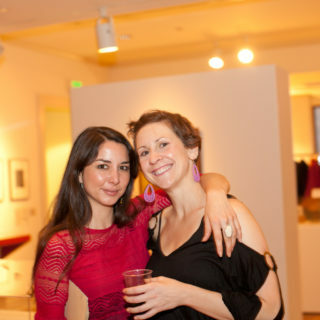 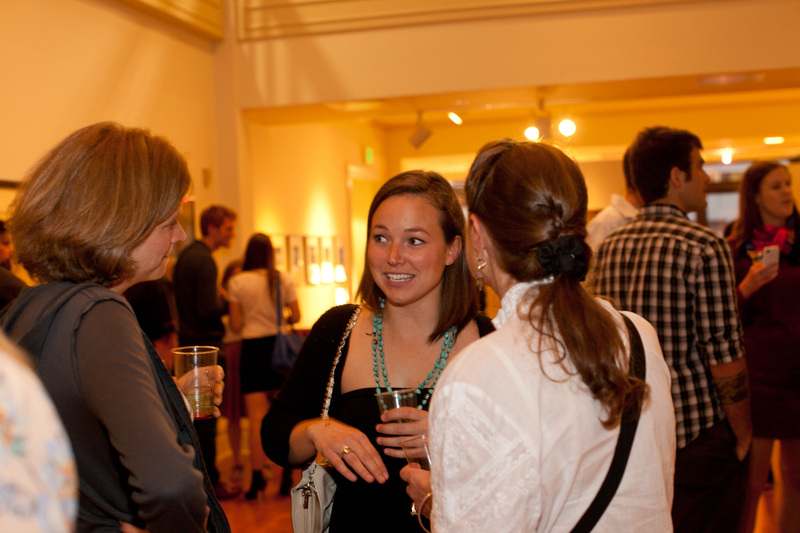 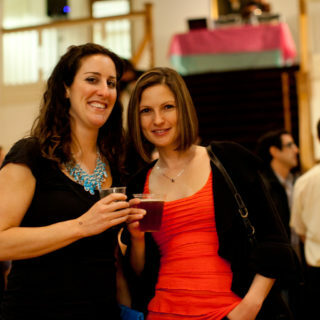 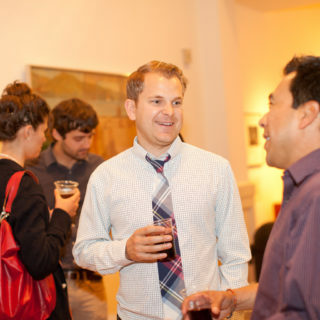 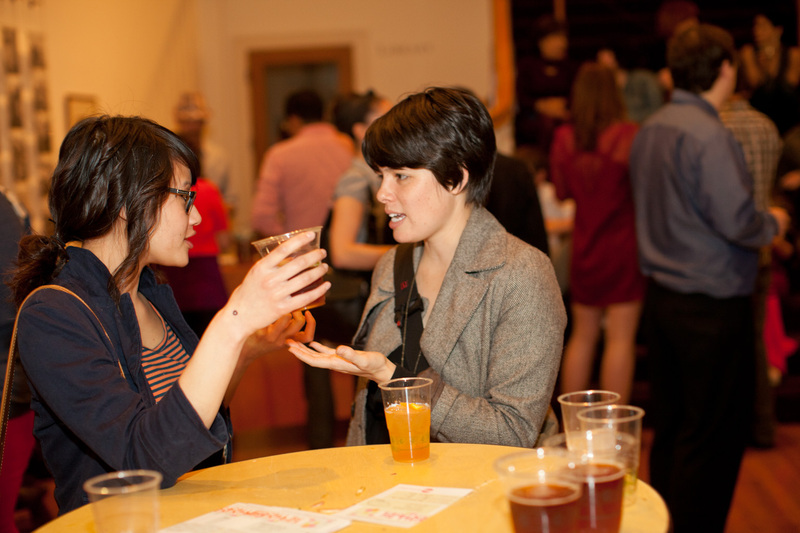 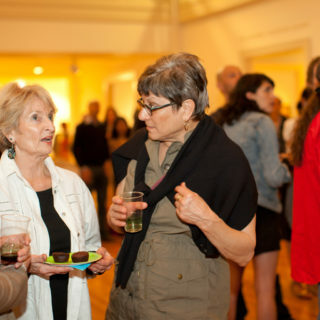 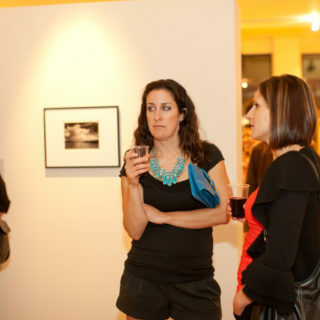 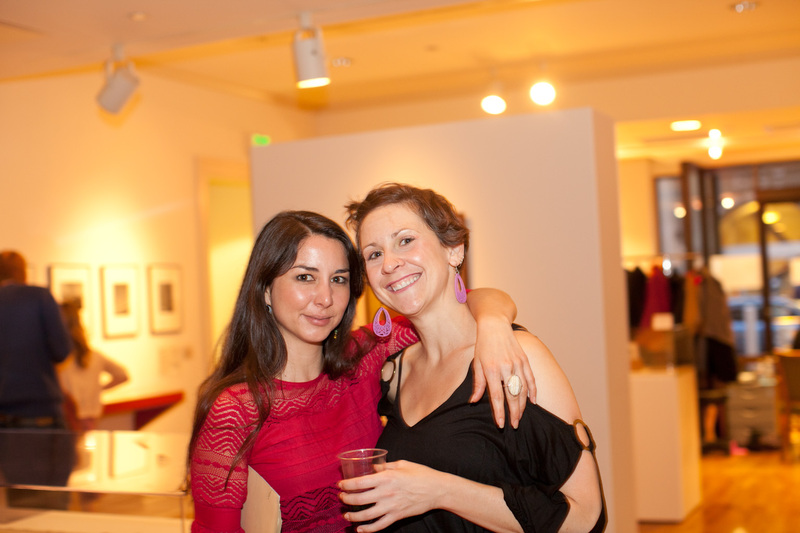 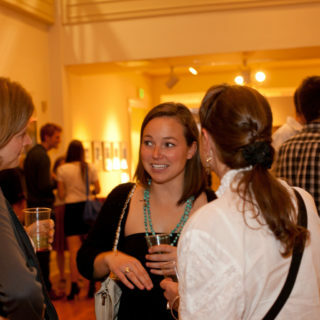 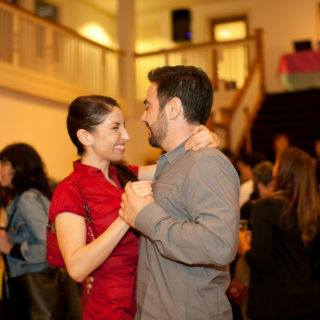 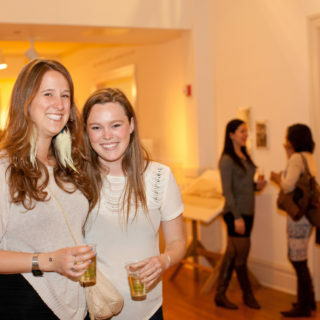 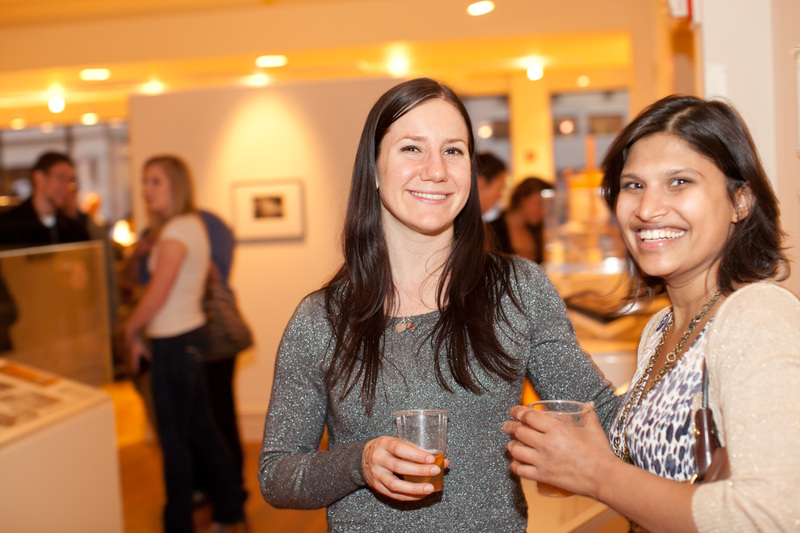 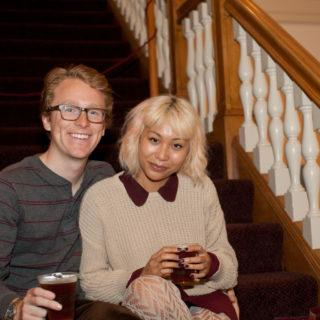 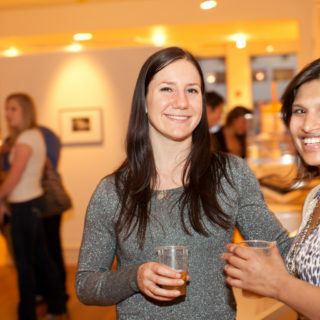 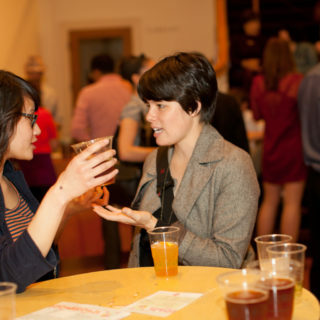 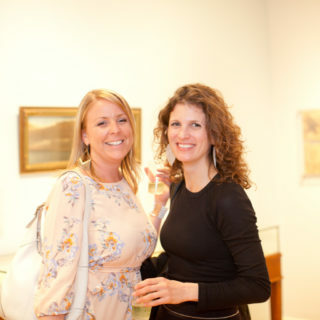 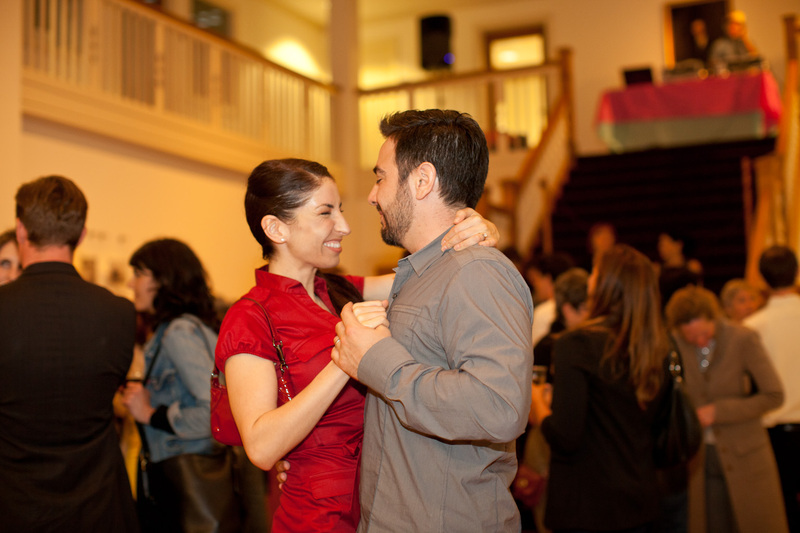 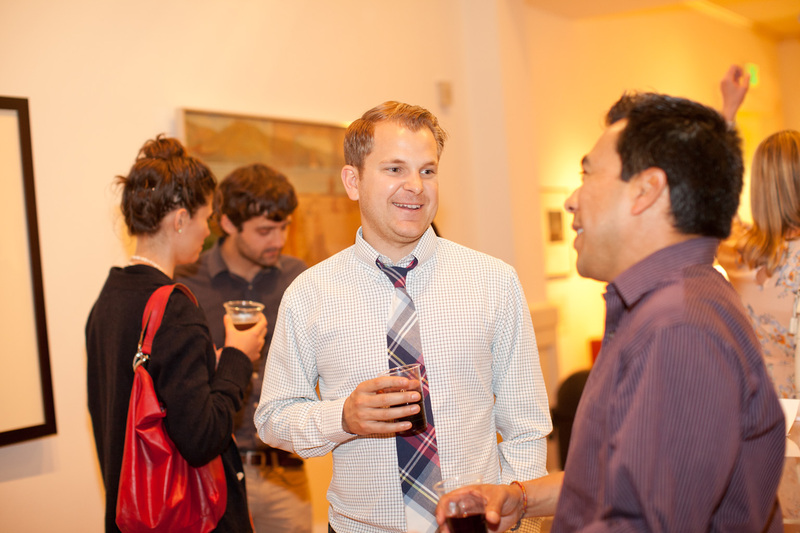 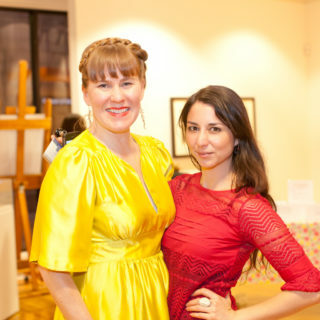 Art With Impact’s second fundraiser, San Francisco Collaborates, is an opportunity to come out and support a growing local nonprofit, while getting a chance to mingle with other art, fashion, community and socially conscious San Franciscans and organizations. 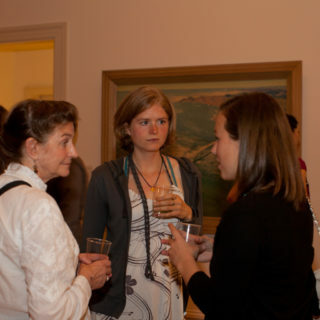 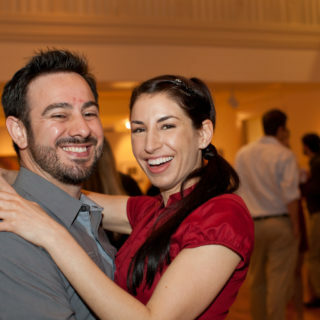 Along with supporting Art With Impact, there will be opportunities to dance a little, sample local wines and foods, receive a free gift bag, win fun prizes (such as gift certificates, memberships, passes and cool new products) and also participate in a video project where guests will be able to talk about issues and films that have made an impact in their lives.